Welcome to your new home! 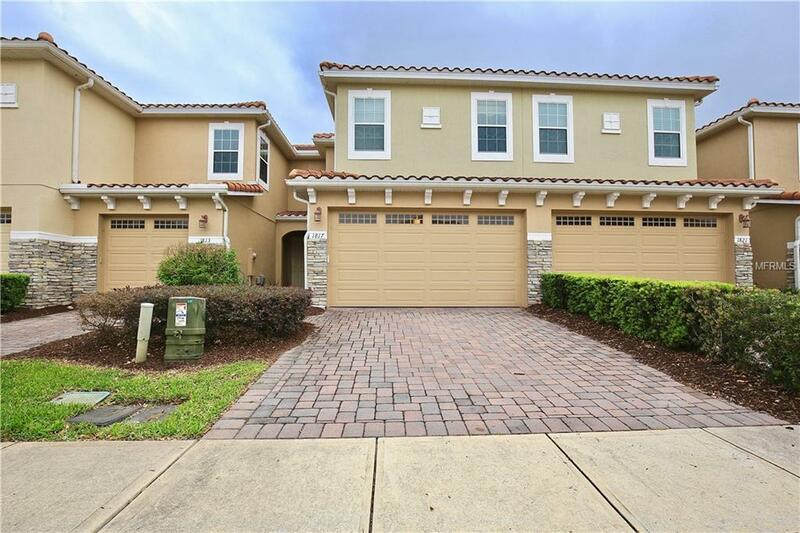 This beautiful townhouse is placed in a luxurious, gated community complete with a pool and playground. It is conveniently located immediately next to the Oviedo Mall for your every shopping need (and want)! This spotless abode presents a gourmet kitchen with granite countertops, stainless steel appliances, recessed lighting and a bar top for seating. The living and dining area is open and airy, with tile floors and access to the backyard. The guest bathroom upstairs houses dual vanities with granite countertops along with a private toilet and tub/shower combo. The master bedroom is generously sized with an elegant tray ceiling. The master bath presents a standing glass shower, dual vanities, a soaking tub, and a private toilet. There is a nook by the staircase that can be utilized as an office space, and right across youll find the laundry closet. This captivating townhome right across from the mall is waiting for youcall today to schedule your private tour! Additional Lease Restrictions Buyer is Responsible To Verify if And All Restrictions With The Hoa.